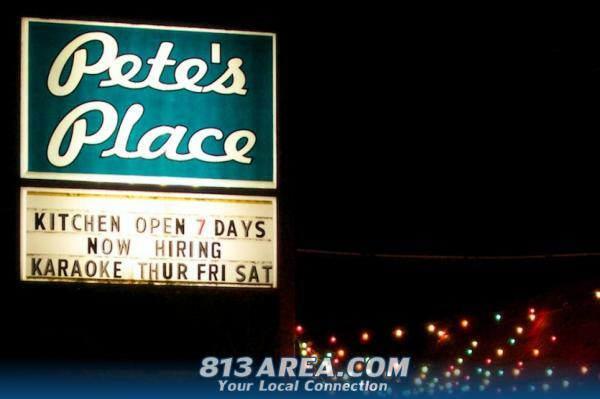 With its no-frills decor, nicely priced drinks and congenial crowds, Pete's Place has remained a favorite neighborhood haunt for decades. As time passes and tastes change, this local watering hole has continued to be a fixture for revelers seeking a place with a real feel and Happy Hour prices that are a real deal. It has also been sensitive to the needs of its loyal customers. Knowing that there are those who avoid secondhand smoke, the owners recently installed a state-of-the-art, non-smoking section that filters out any scents and lets guests party on without the odor of cigarettes. The fully enclosed, window-lined space adjoins the original bar but keeps all trace of smoke from its premises. The room is open to the public for limited hours but is also available for rent for private groups who want to enjoy Pete’s Place's signature full bar service while breathing a little easier within a spacious area they have all to themselves. 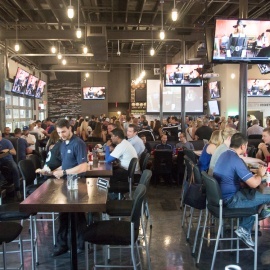 The accommodating space runs the entire width of the building and features its own electric jukebox and dartboard, big screen TVs and plenty of seats around the bar, along counters and surrounding tables for a few up to 50 people. “The changes are like a breath of fresh air. That’s because the patio area has been outfitted to eliminate all smoke and create a completely smoke-free zone for patrons,” said Pete Palori, the original bar owner since 1979. Rentals are subject to availability of a dedicated bartender for groups and can be booked by the hour or based on a pre-set bar tab. Only liquor purchased on premises can be served, but food can be brought in or ordered and delivered to the venue. 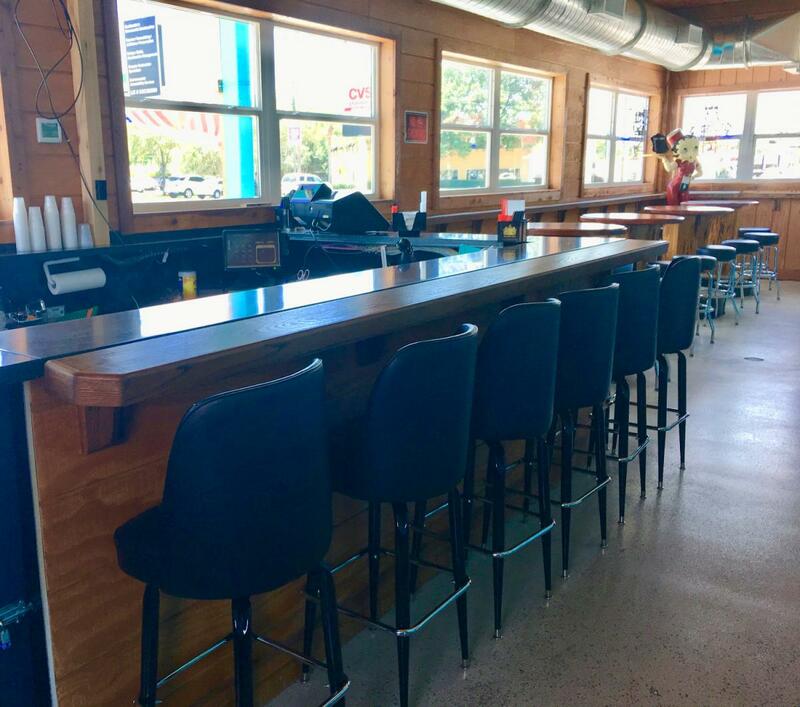 So make plans to meet at Pete’s for drinks, karaoke or to hang with friends in the new, smoke-free patio that is currently open to the public Friday and Saturday nights from 10 p.m. - 1 a.m. and available for private functions throughout the week. For more information, contact Pete's Place South Tampa. Pete's Place a local favorite neighborhood bar that has been in business since 1979. 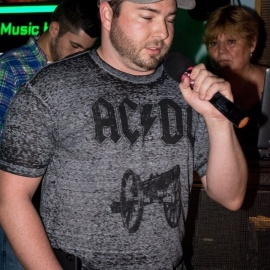 It's where you will find cheap whiskey, drink specials all day and karaoke every Thursday, Friday and Saturday. Looking for more info on bars and nightlife in the Tampa area? Register at 813area for free!